This is one of the core subjects of the National Curriculum. 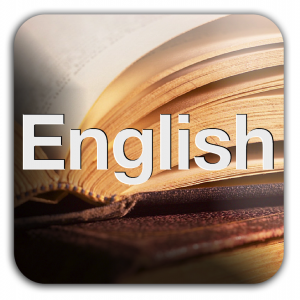 There is an emphasis on standard English. Programs of study are taught on a class, group and individual basis and conform to the requirements of the National Curriculum . Whole class interactive teaching always forms part of each lesson. Much of the language work dovetails closely with the development of reading skills. Reading begins with the teaching of phonics. Children are taught in stages for phonics and will have access to a wide range ofresources to help them develop their phonological awareness. No set scheme is followed for phonics, teachers devise their own plans to teach phonics which will encompass letters and sounds and other phonics schemes of work. Our reading scheme has a wide range of books, some are from the Oxford Reading Tree scheme. Children will be given new books regularly and we encourage all children to read at home daily. Language skills, it must be emphasised, are not confined simply to the English lesson. Learning the skills of our language is important – handwriting, spelling, sentence construction and punctuation – but the use of language throughout the curriculum and the skills associated with that use are also of great importance in the development of your child’s facility with language.